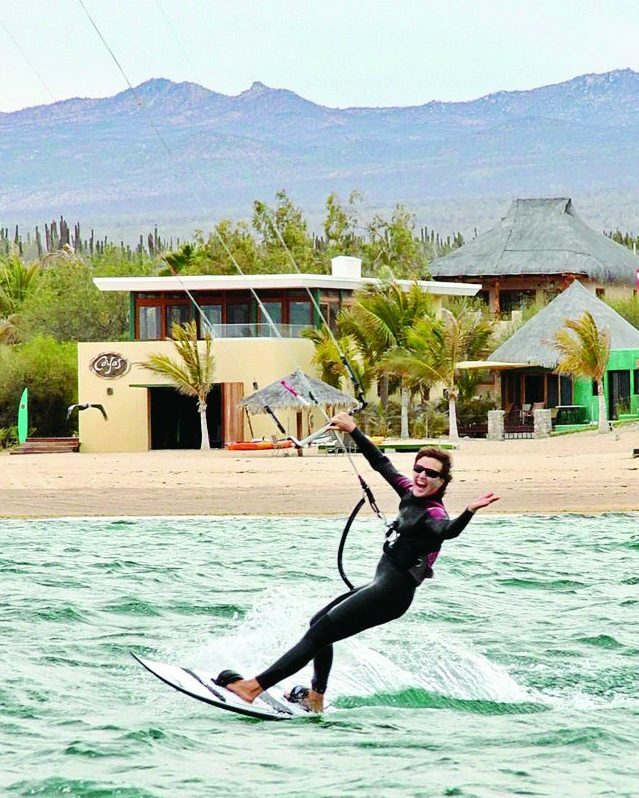 Molly Kissinger is an experienced kiteboard instructor with well over 1000 hours of teaching. She is IKO certified and teaches year-round. Molly is a mother of 3 and avid sportswoman. She has 20+ years of group fitness, yoga, personal training and wellness experience . She splits her year between Hood River, OR and La Ventana, B.C.S., Mexico.